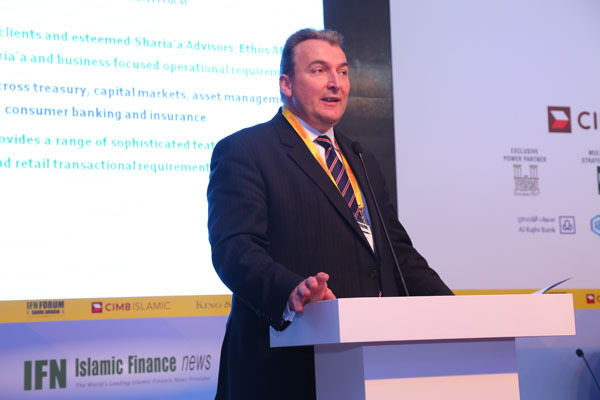 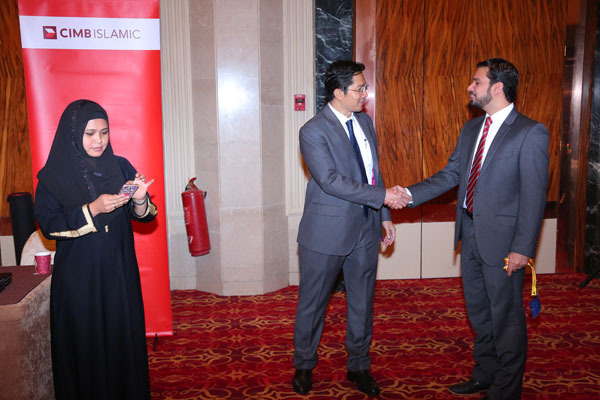 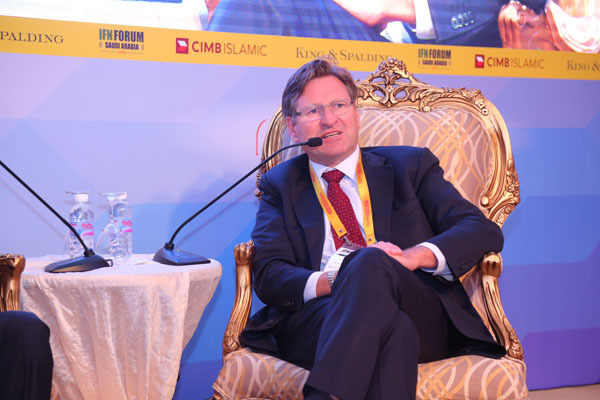 Saudi Arabia continues to be one of the most active and influential markets in Islamic finance today and certainly the biggest in the Gulf. 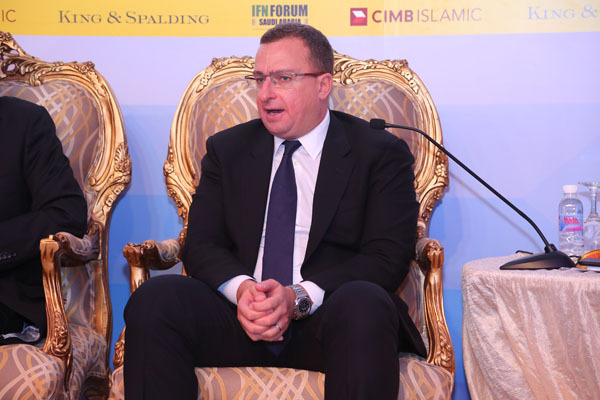 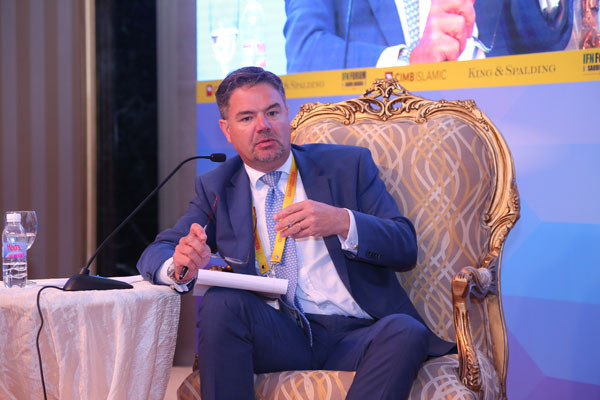 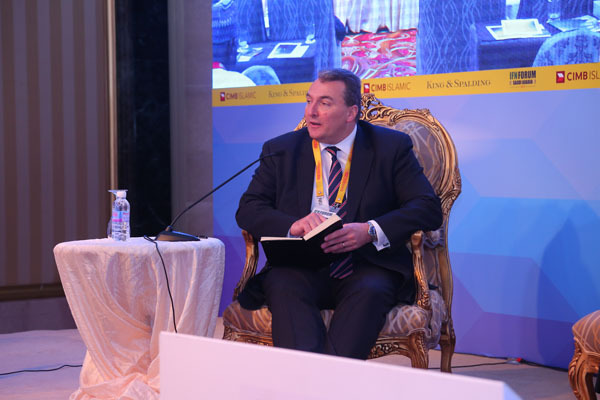 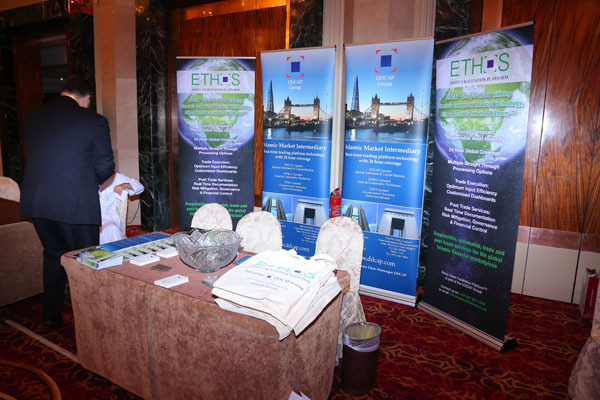 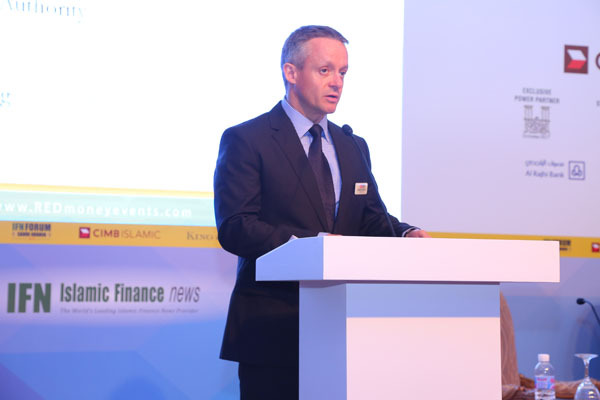 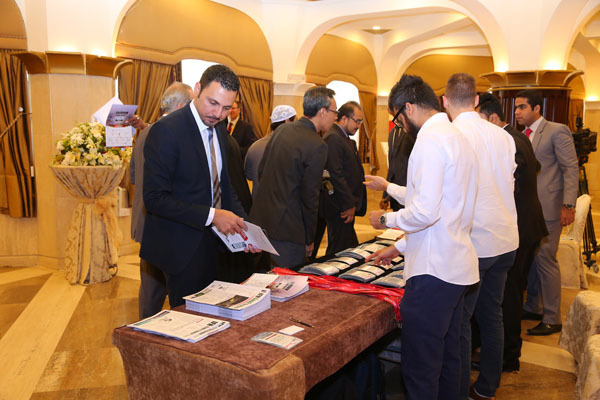 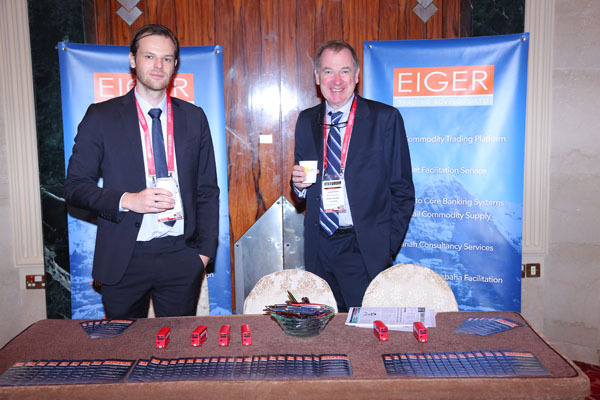 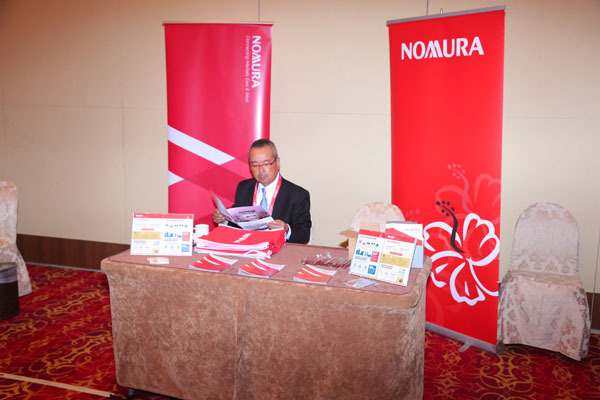 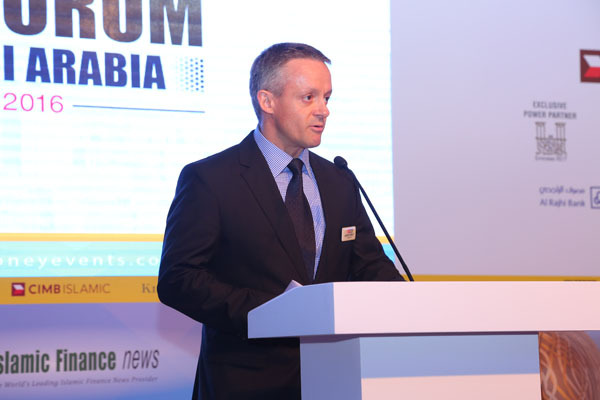 With landmark steps including the opening of Tadawul to foreign investors, the potential for access to the Saudi debt market, expectations of a sovereign Sukuk issuance and booming asset classes including IPOs, real estate and project finance, more and more issuers are coming to market and the overall investment scene is growing dramatically. 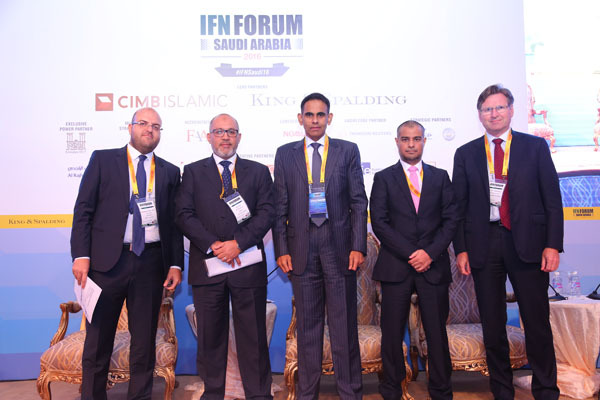 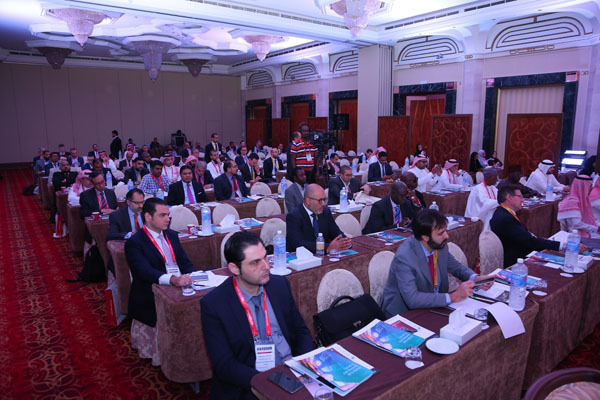 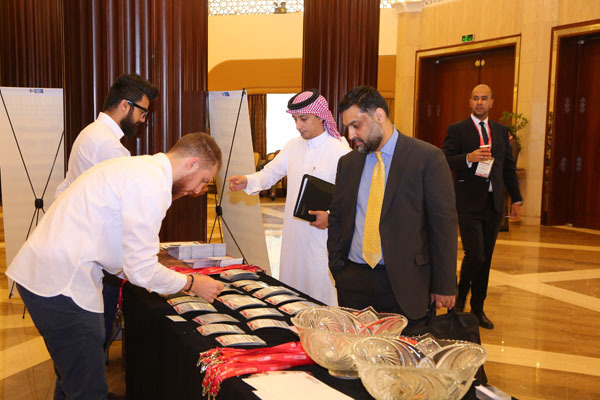 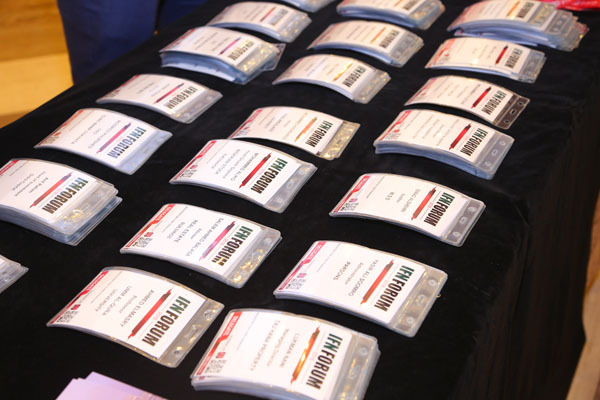 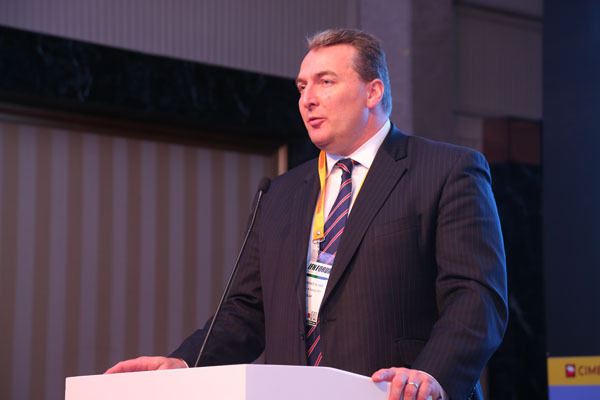 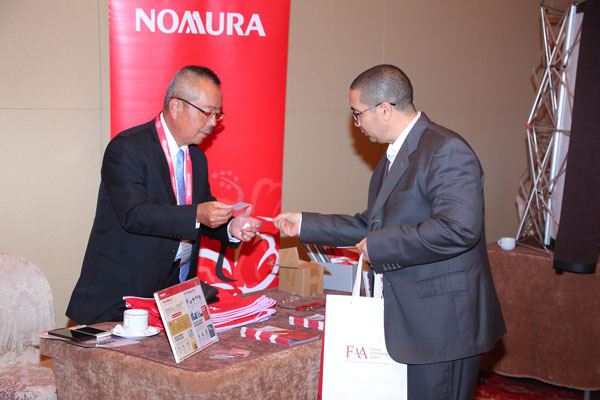 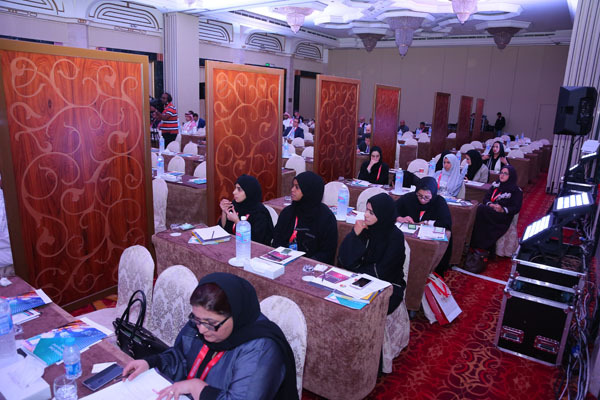 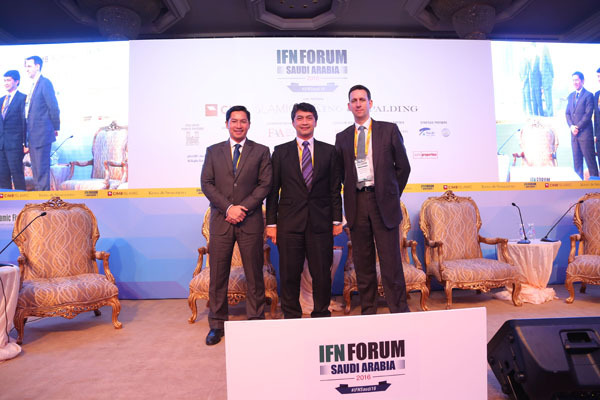 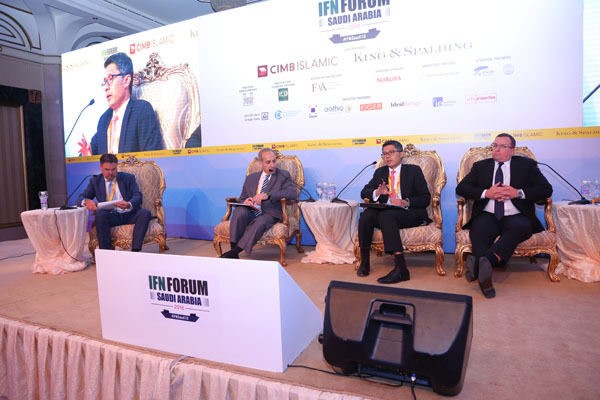 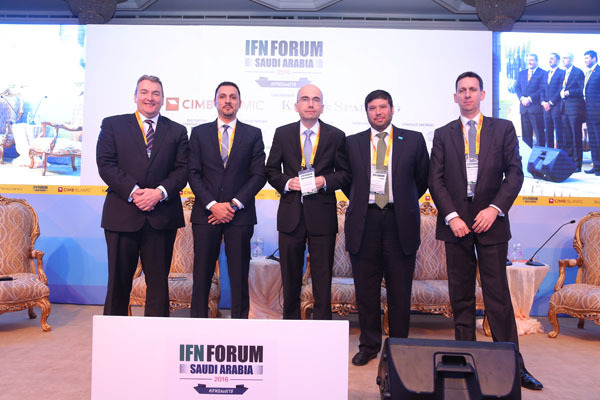 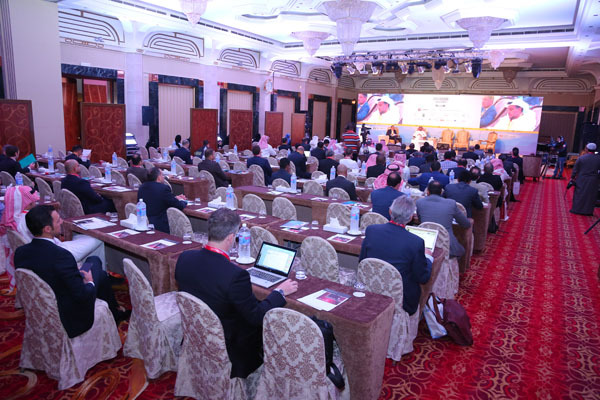 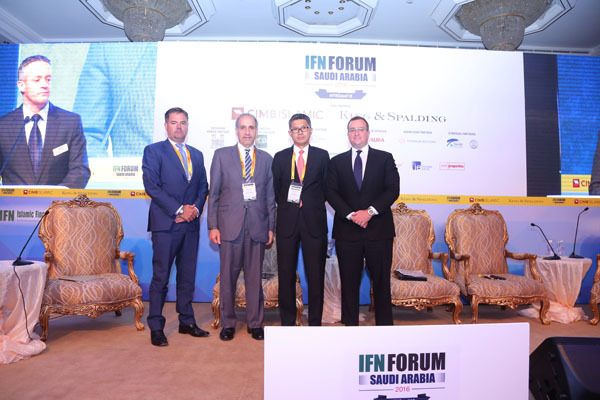 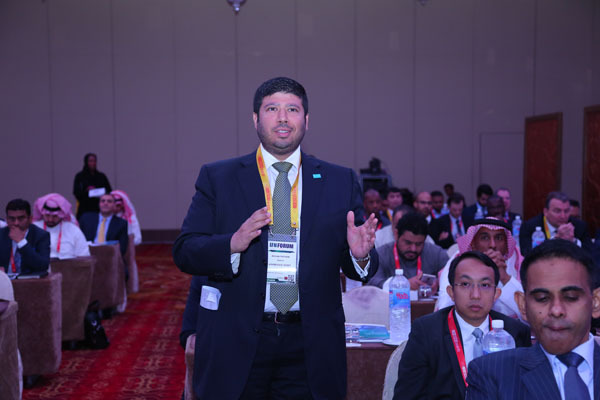 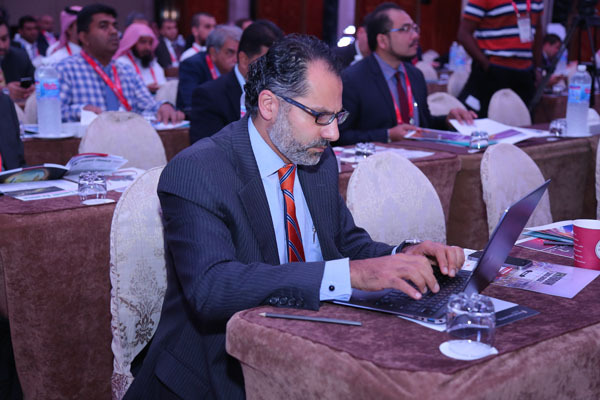 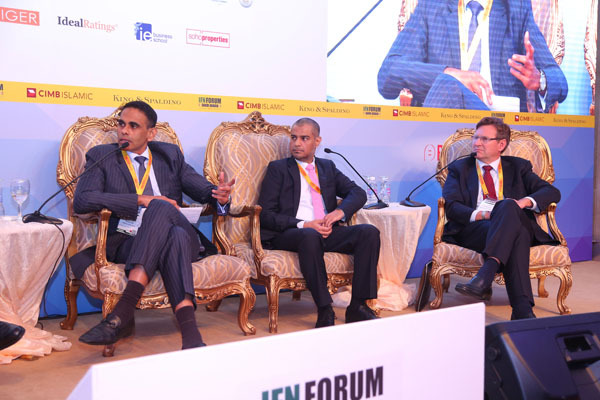 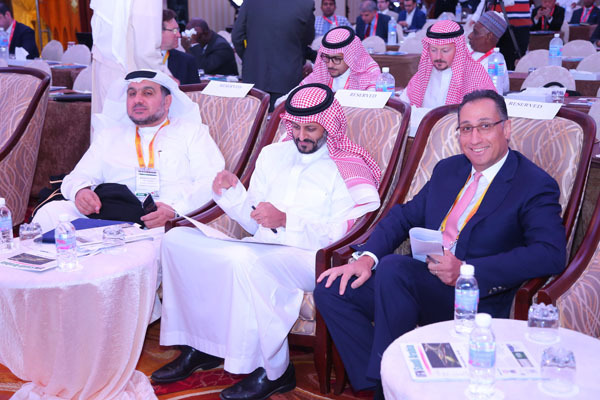 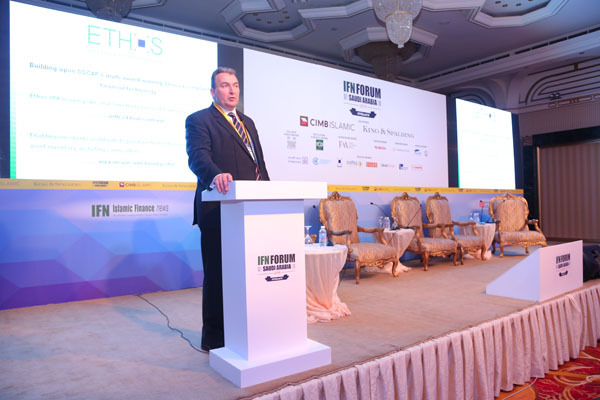 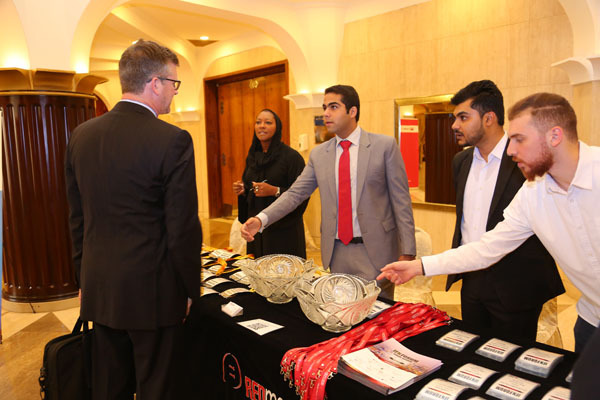 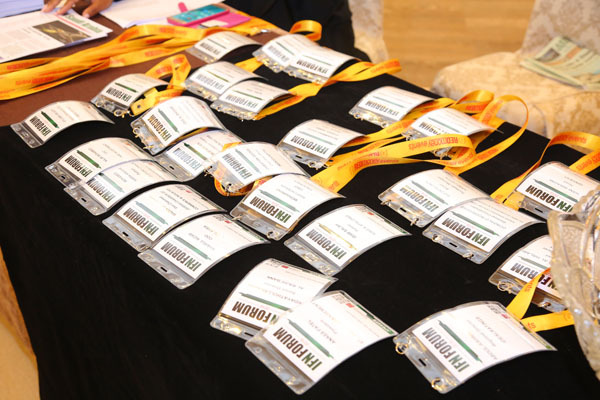 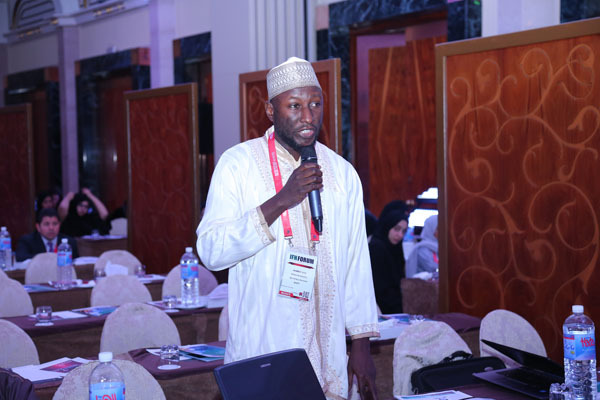 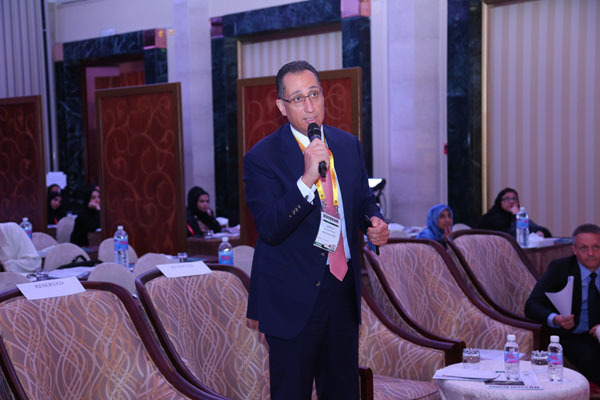 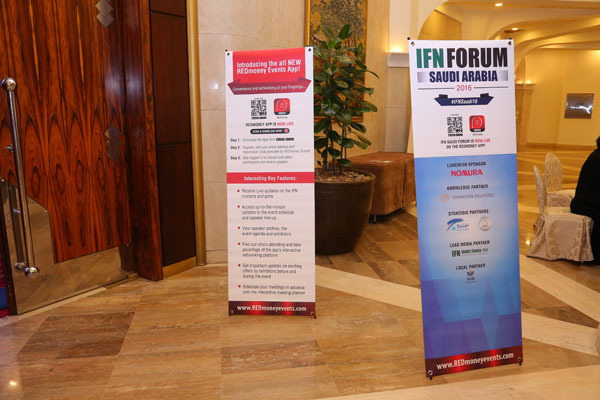 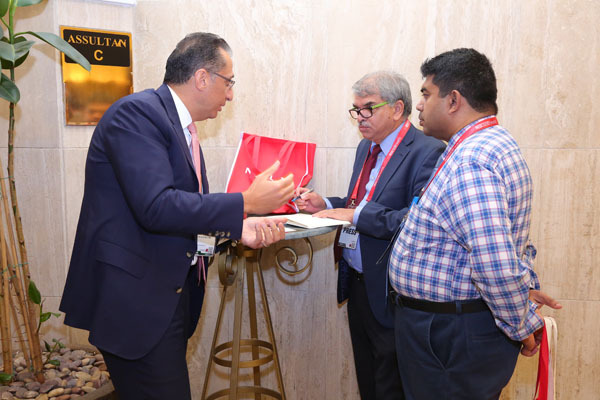 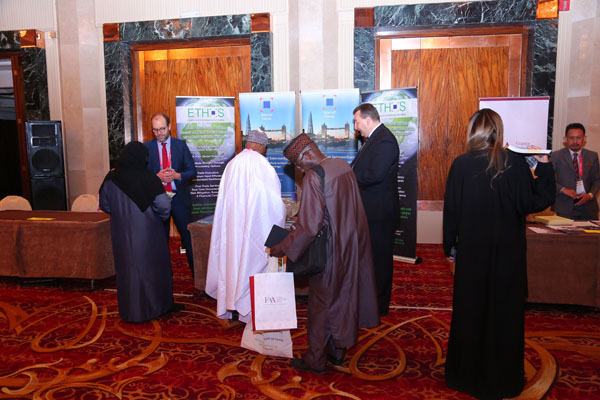 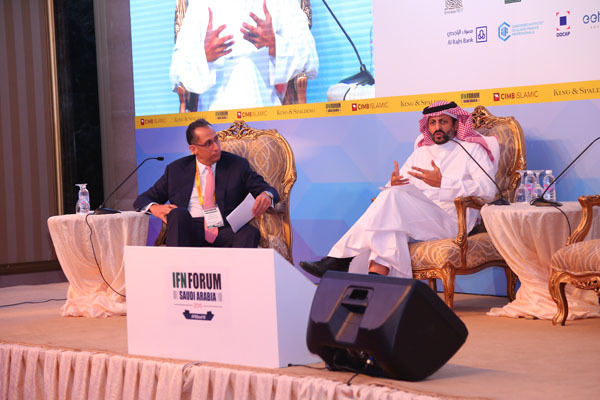 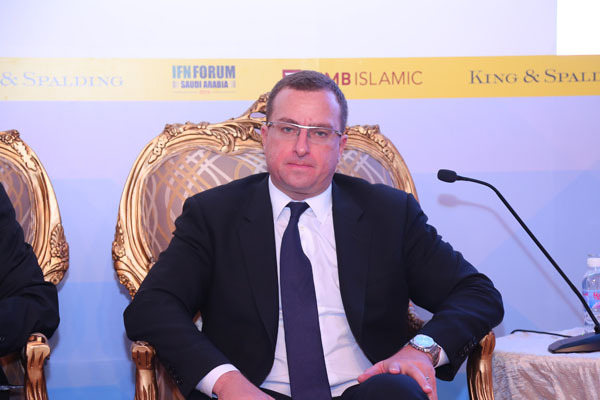 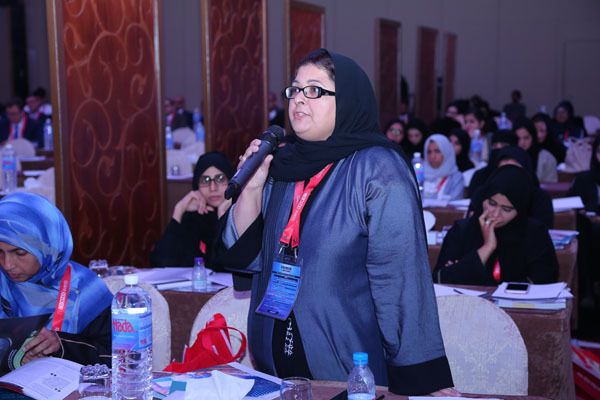 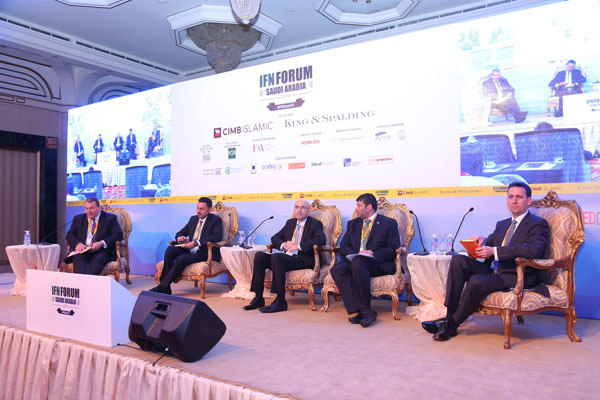 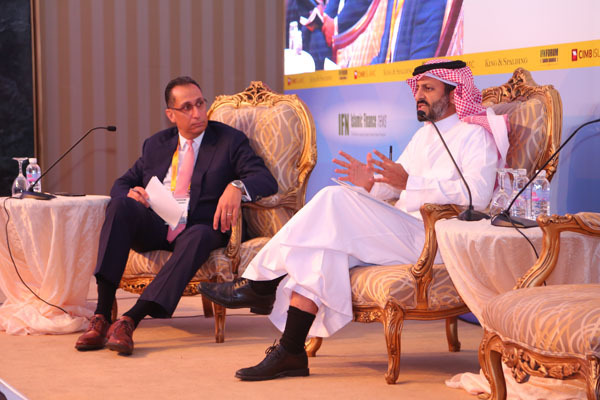 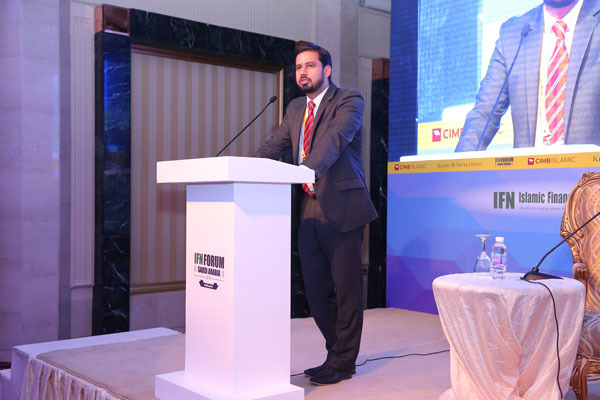 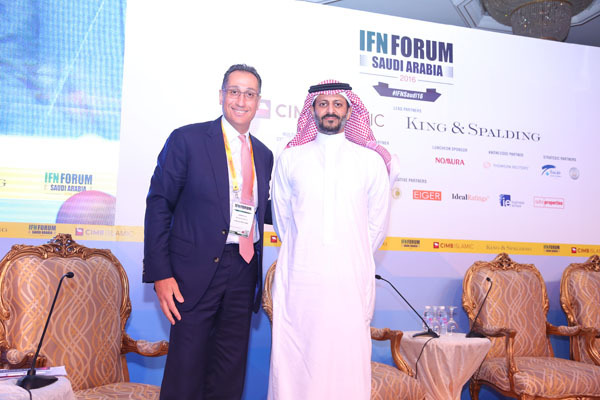 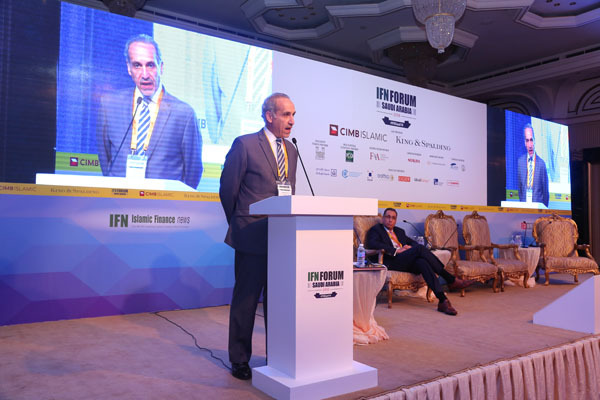 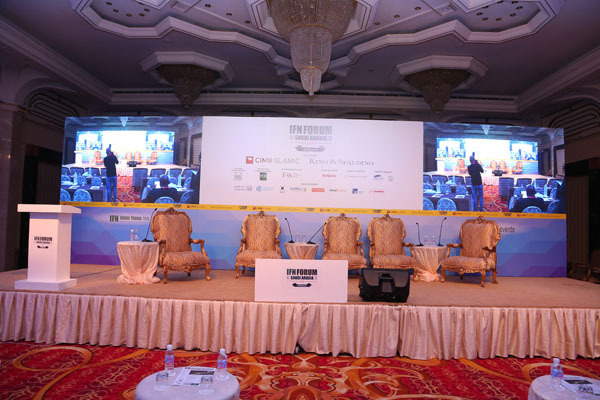 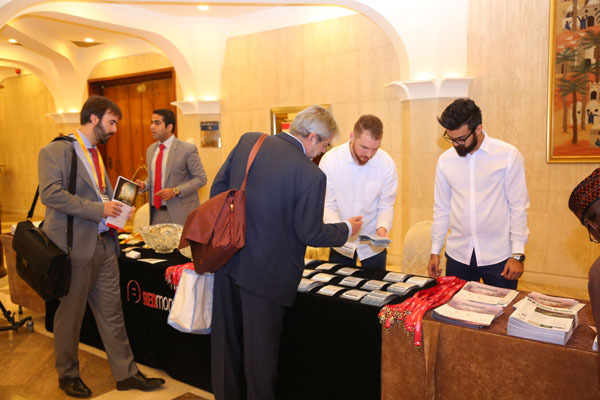 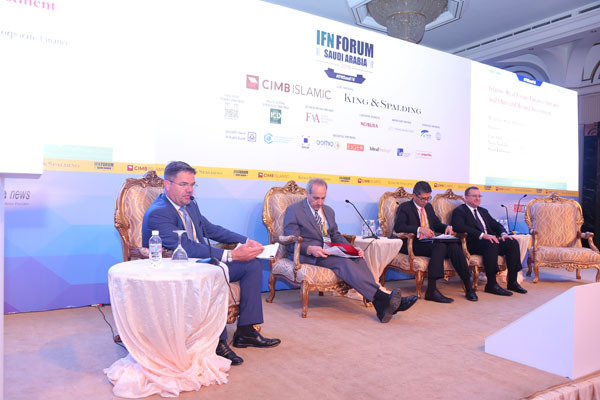 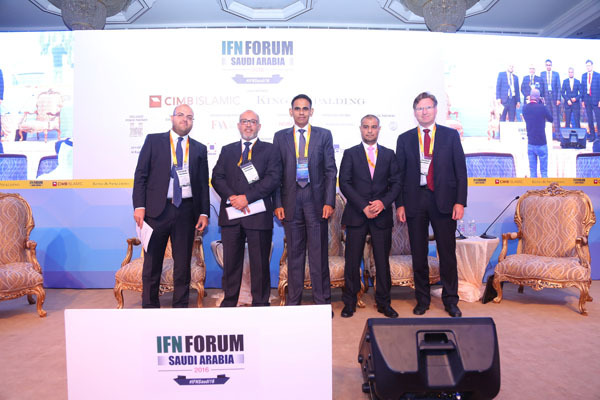 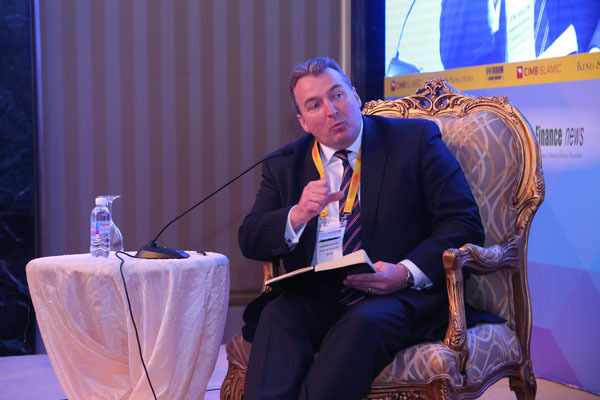 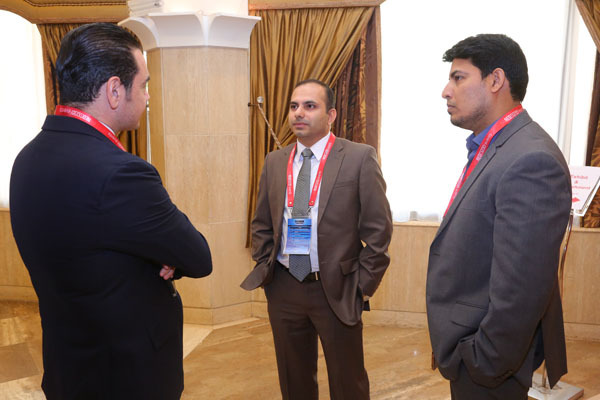 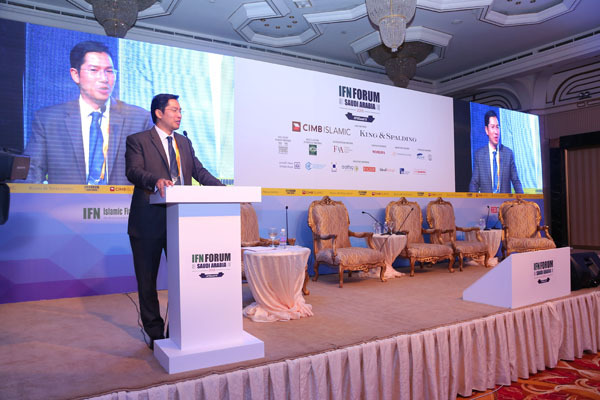 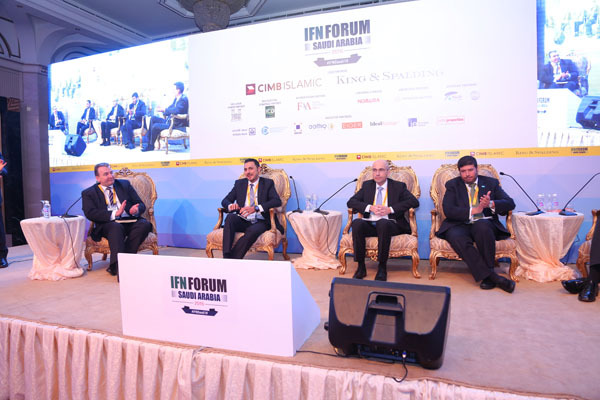 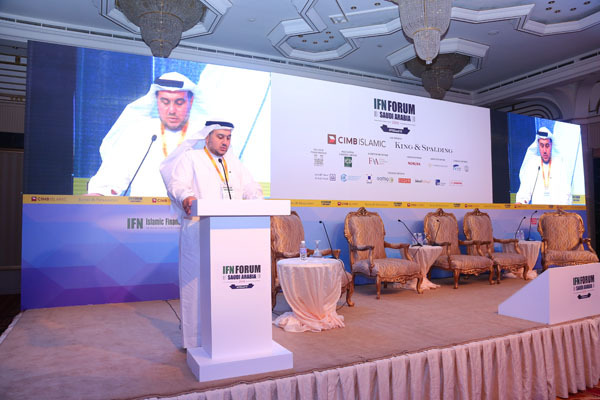 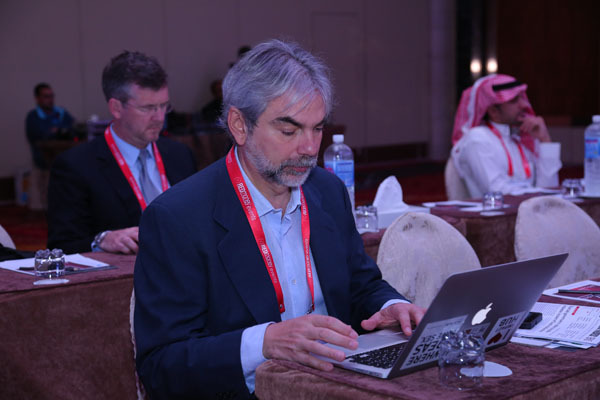 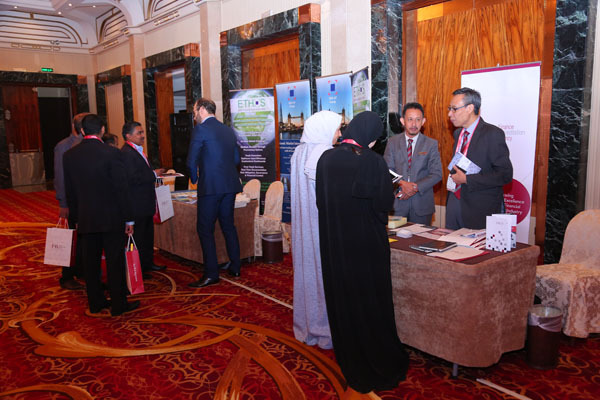 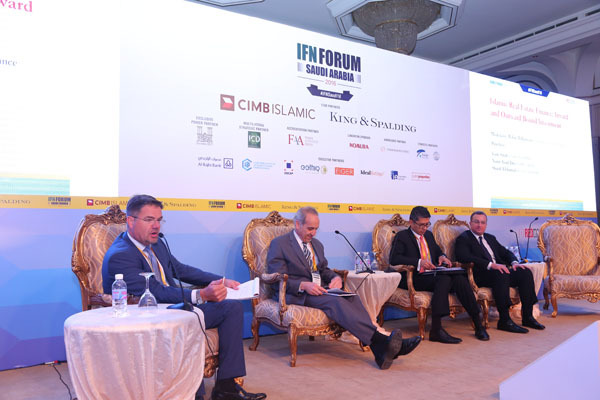 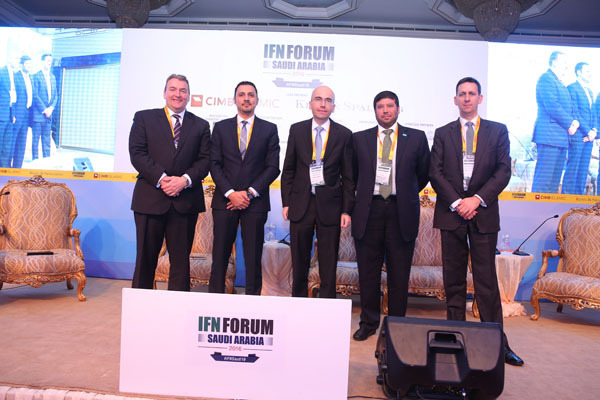 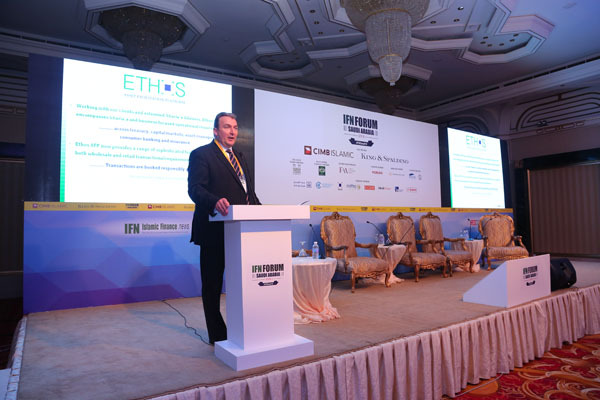 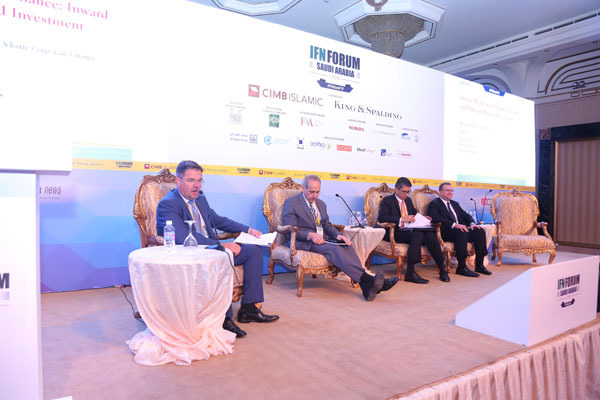 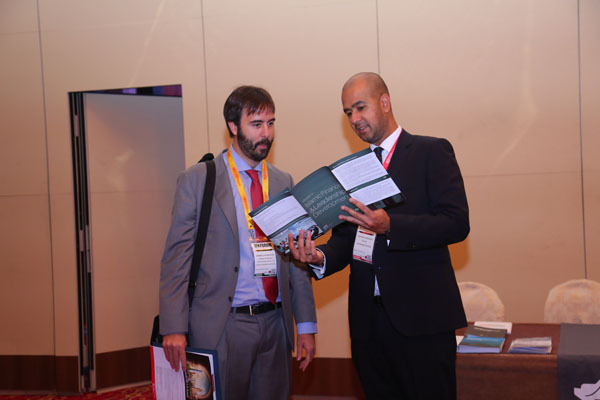 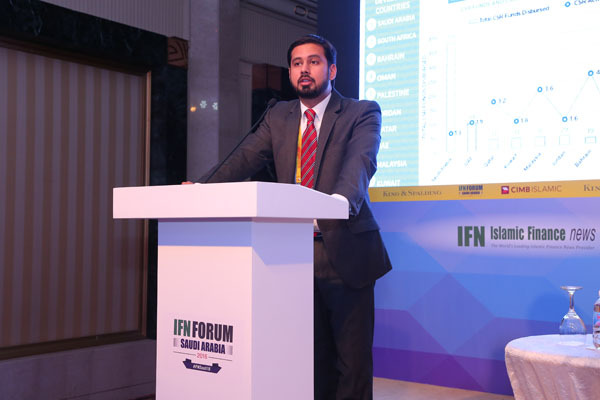 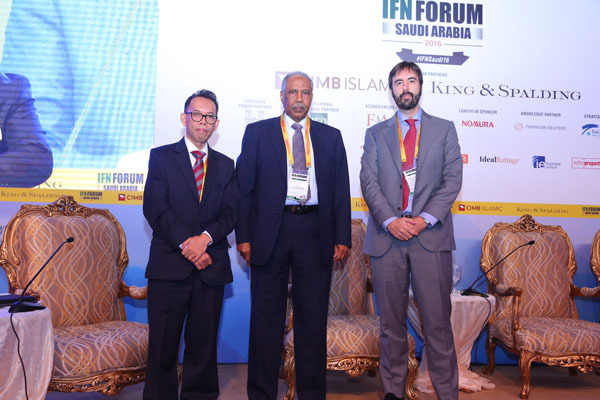 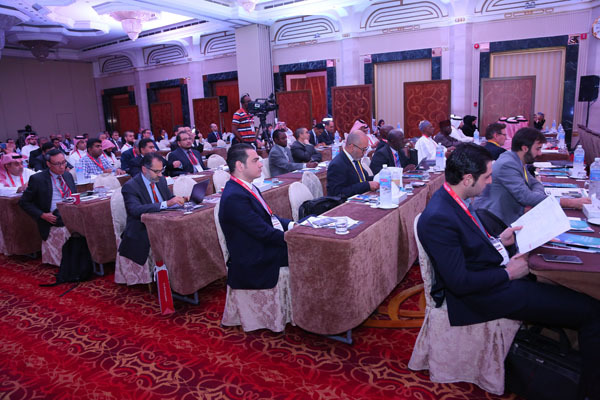 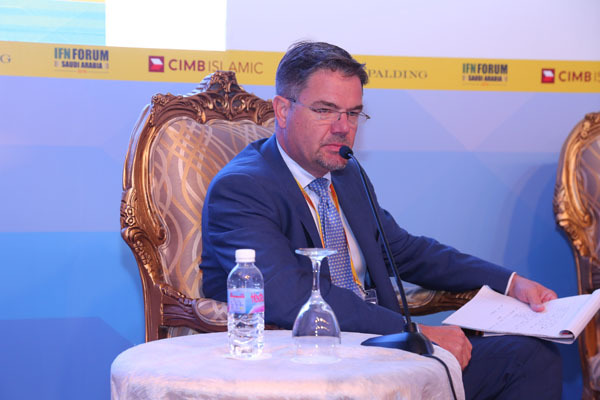 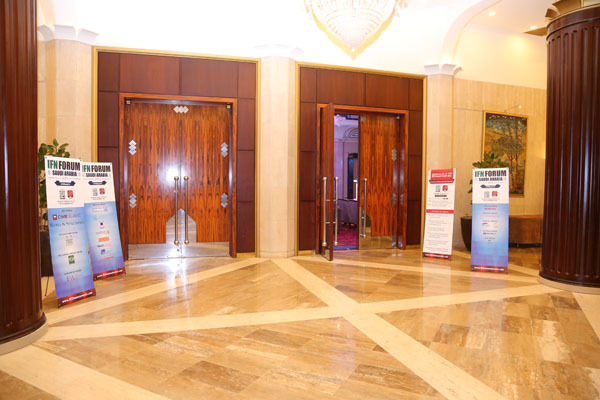 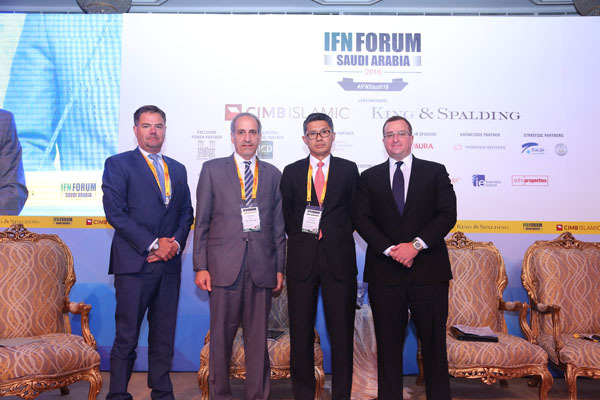 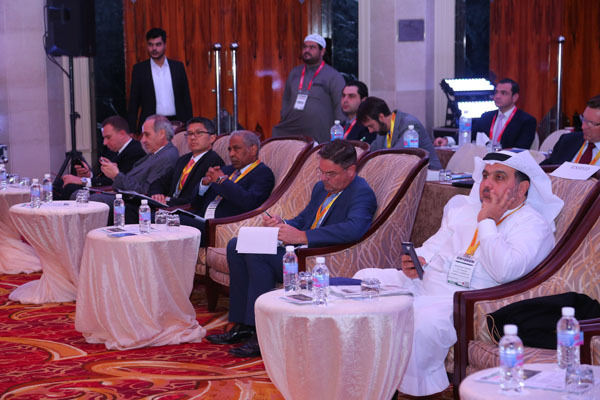 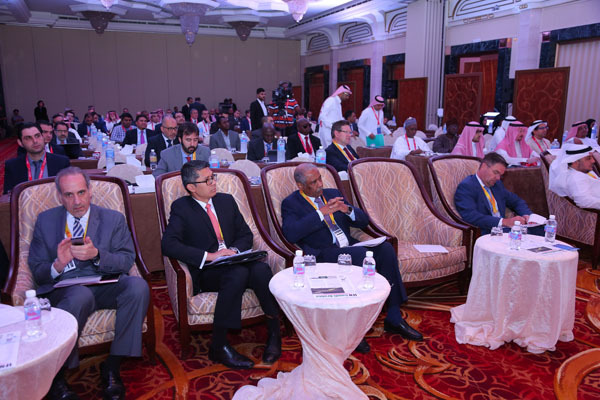 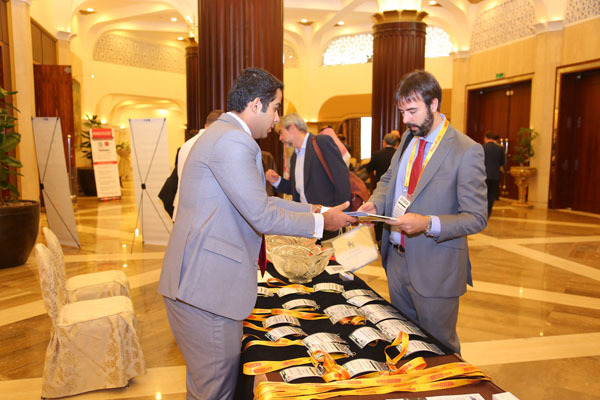 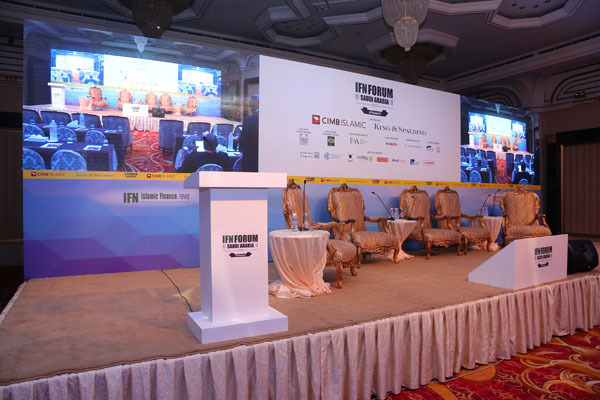 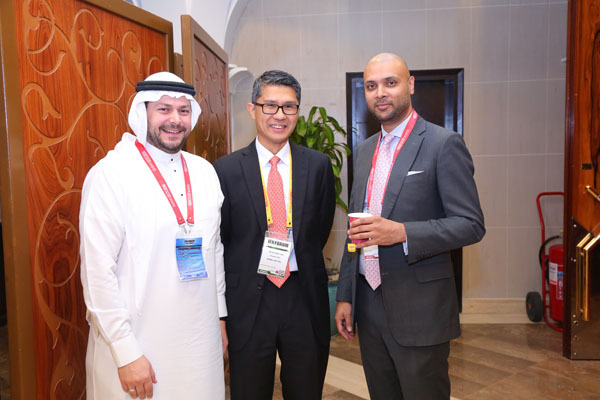 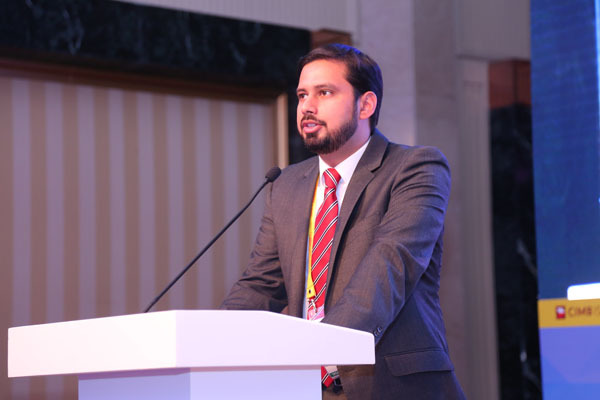 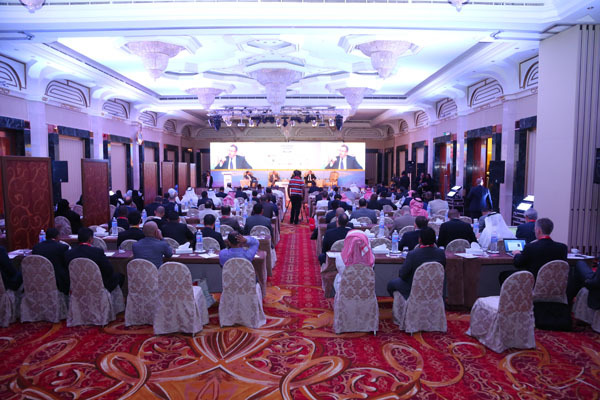 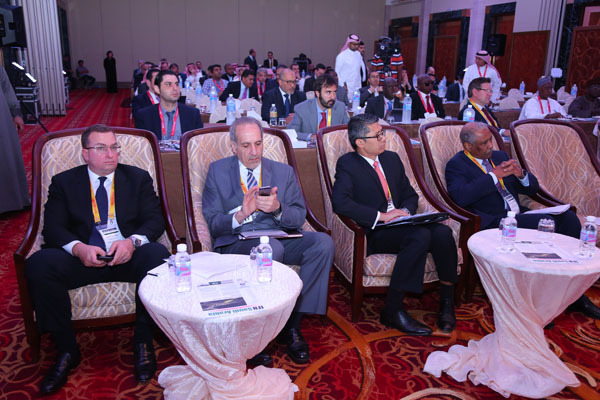 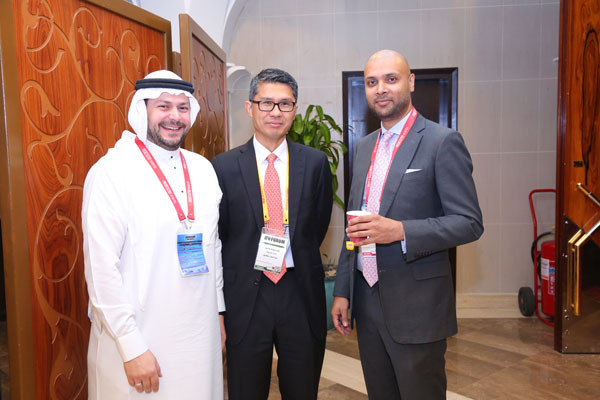 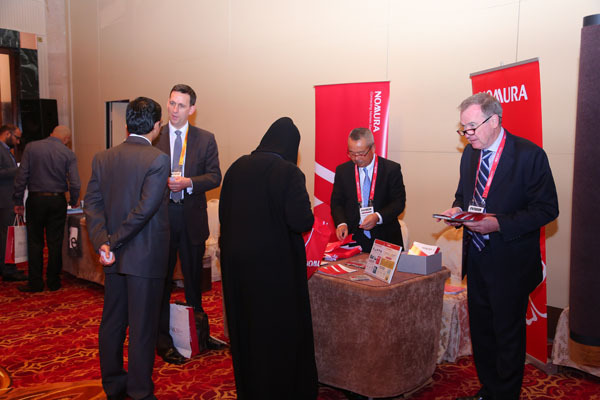 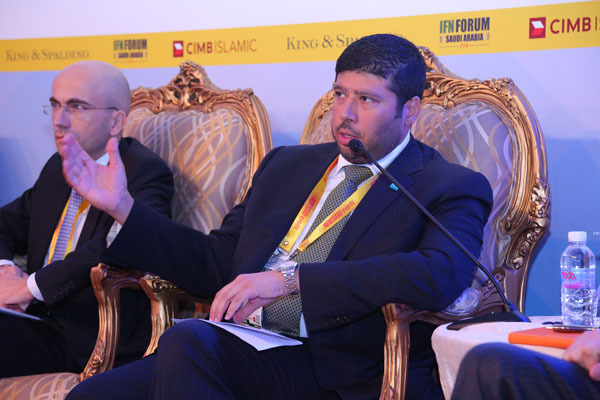 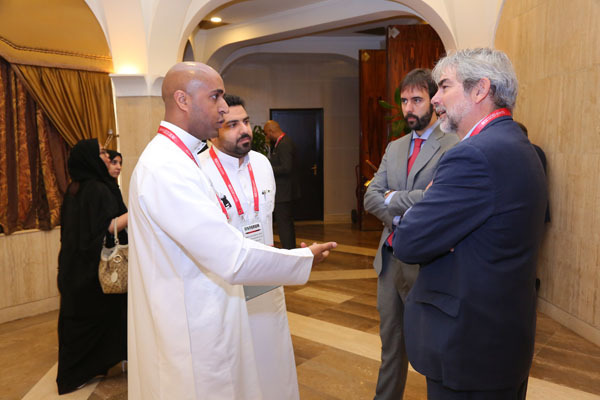 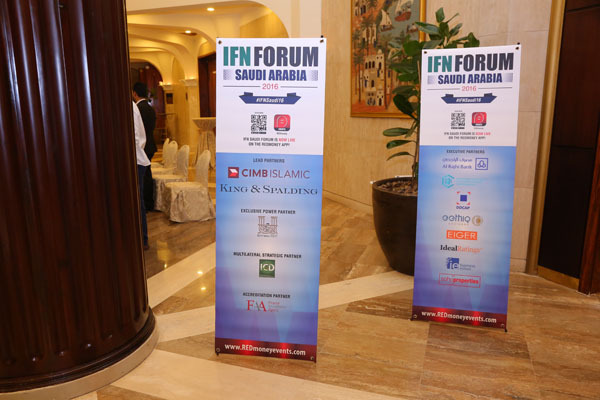 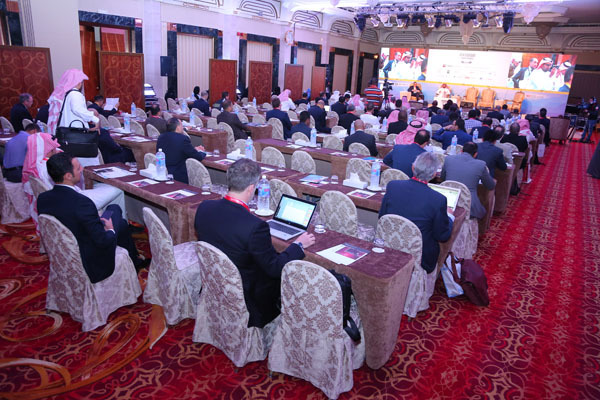 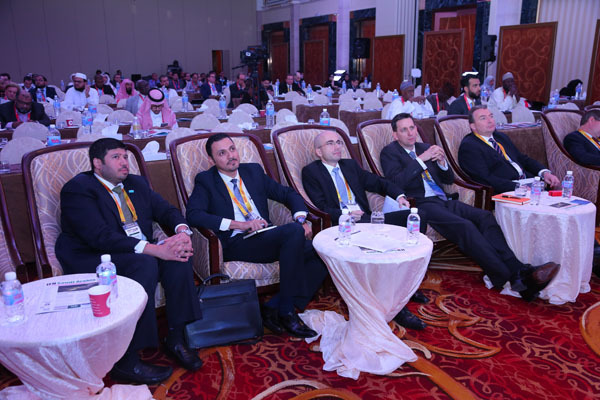 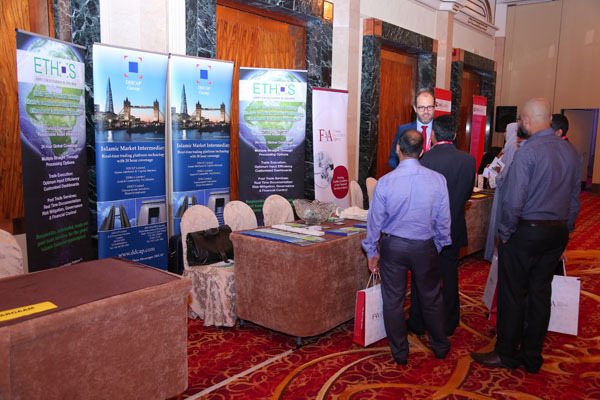 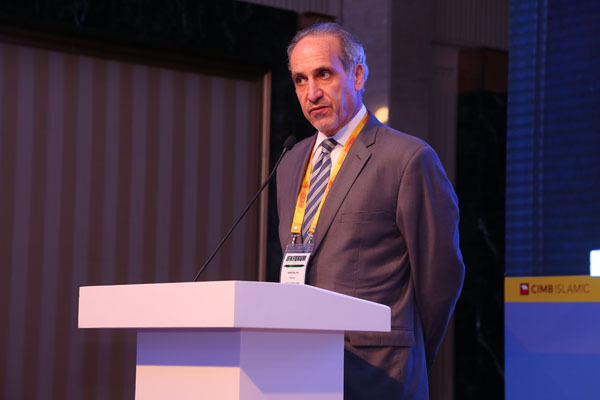 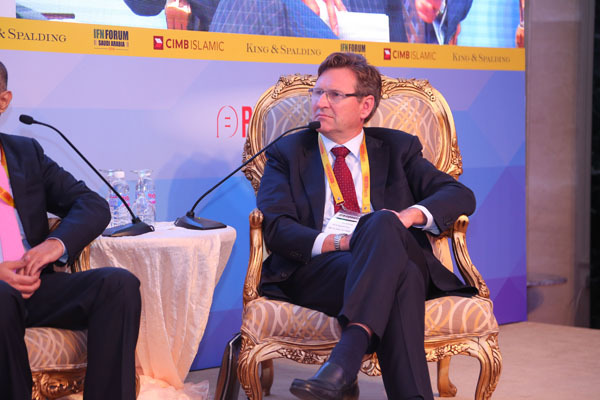 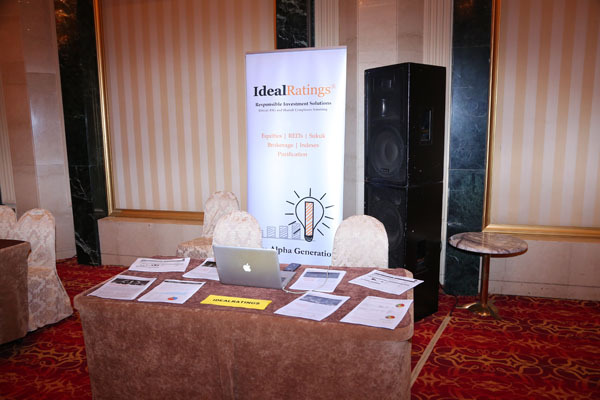 IFN Forum Saudi Arabia returns to Jeddah in November 2016. 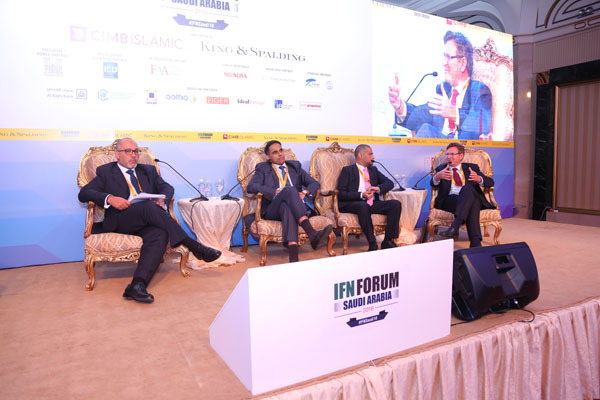 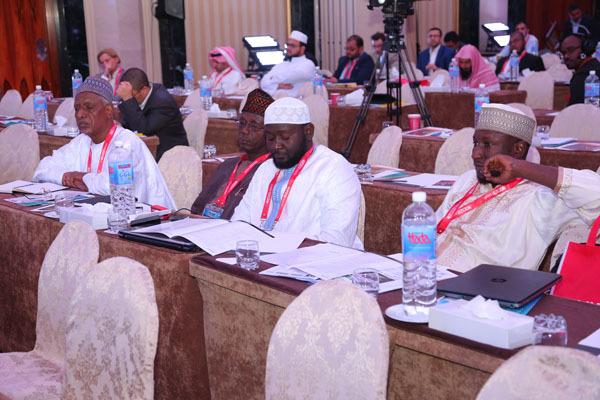 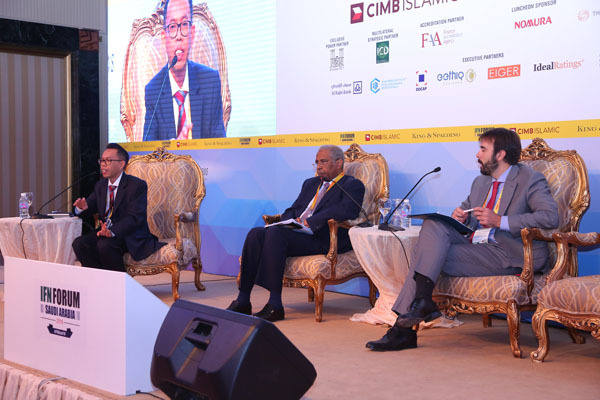 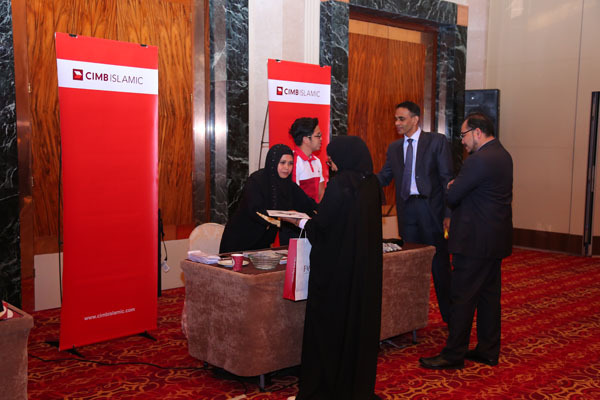 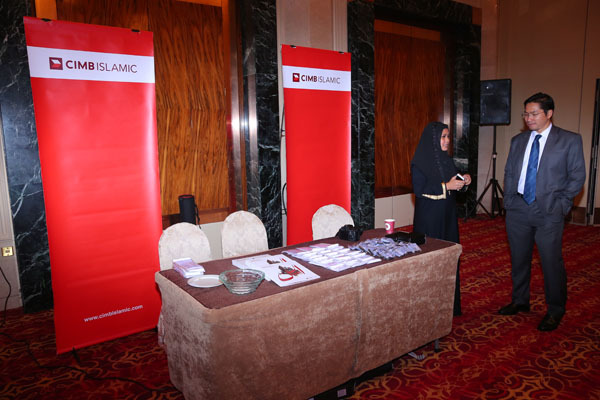 We look forward to welcoming a line-up of influential international and local speakers to address the issues crucial to the development of Islamic finance in the Kingdom. 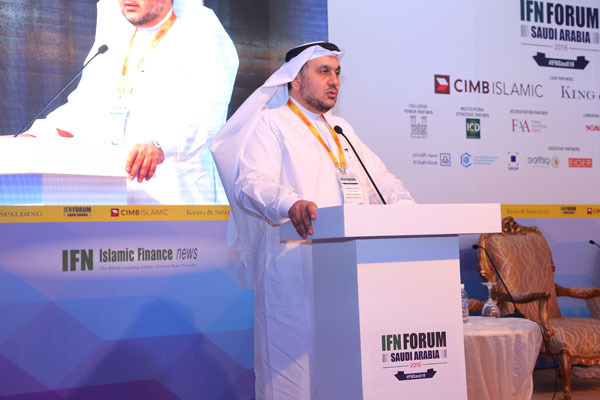 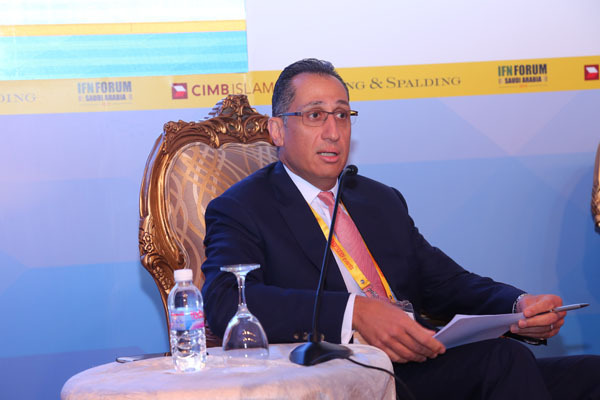 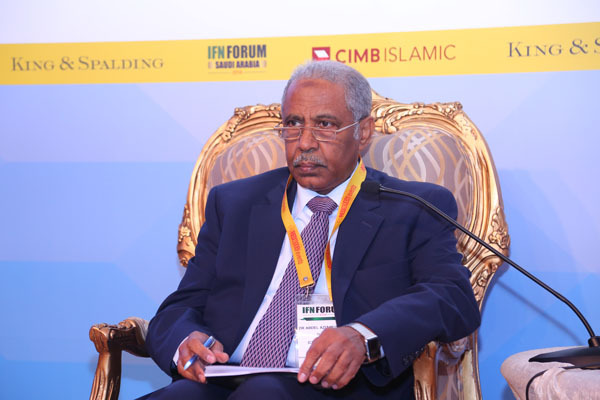 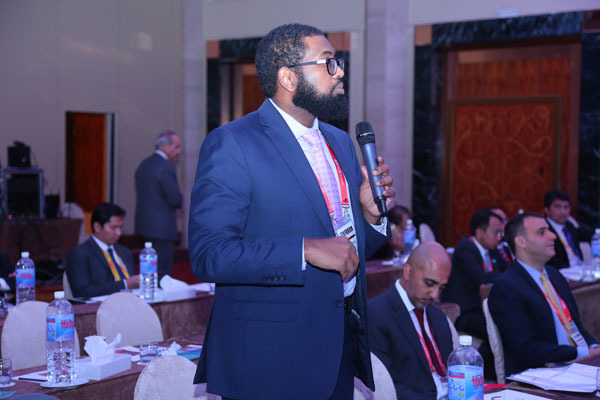 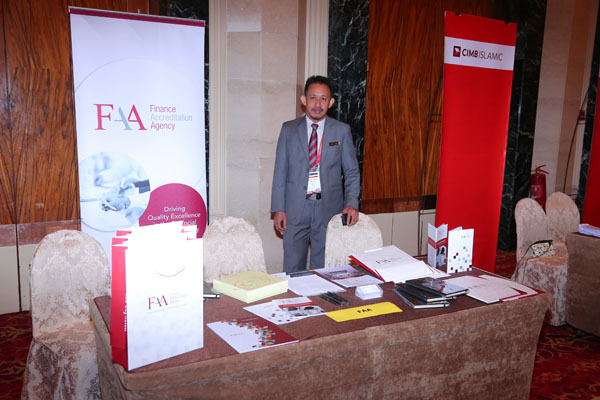 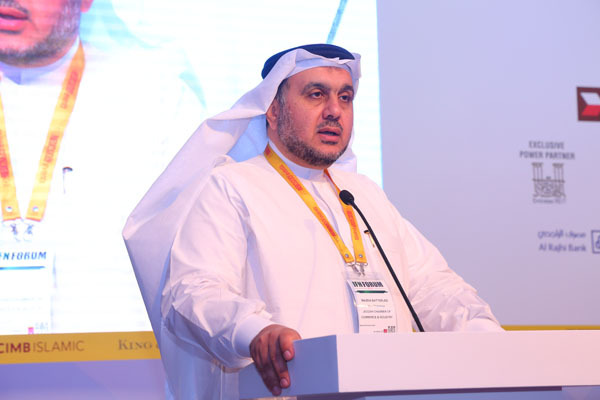 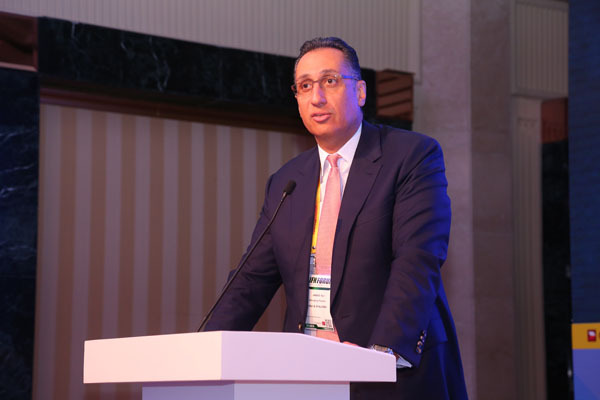 This year, we are honoured to welcome Mr Mohammed Elkuwaiz, Vice Chairman, Capital Market Authority who will participate in a special onstage dialogue, during which we shall offer an update on the Qualified Foreign Financial Institutions Investment in Listed Shares (QFI) Rules. 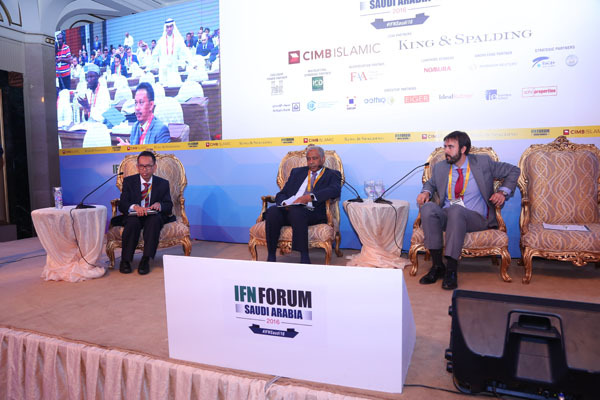 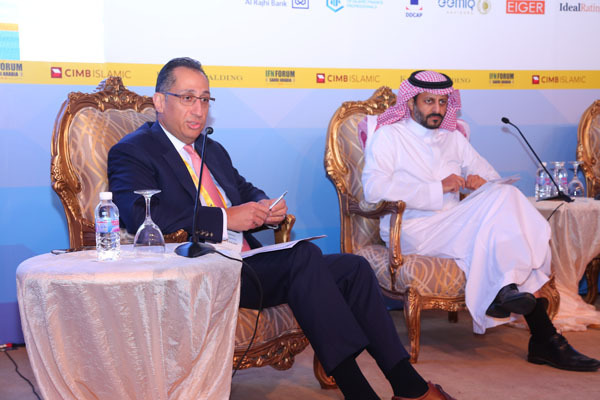 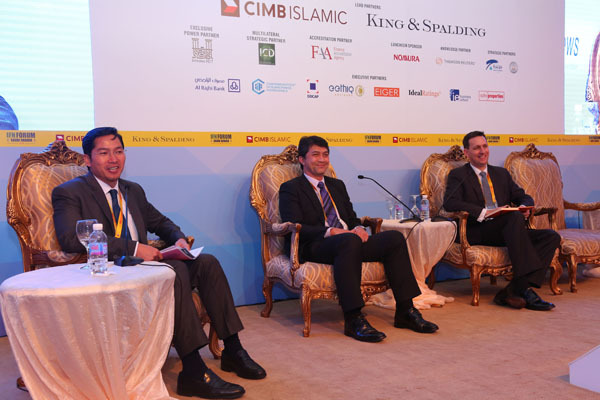 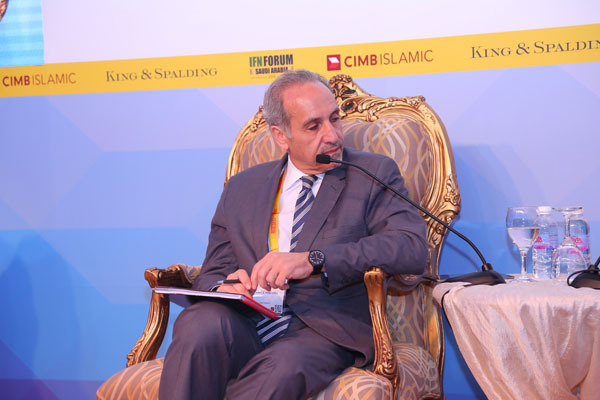 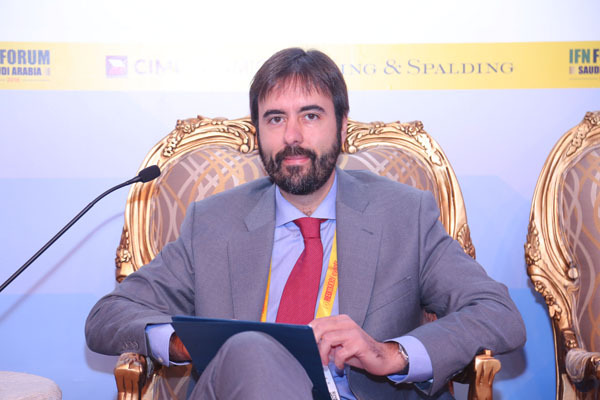 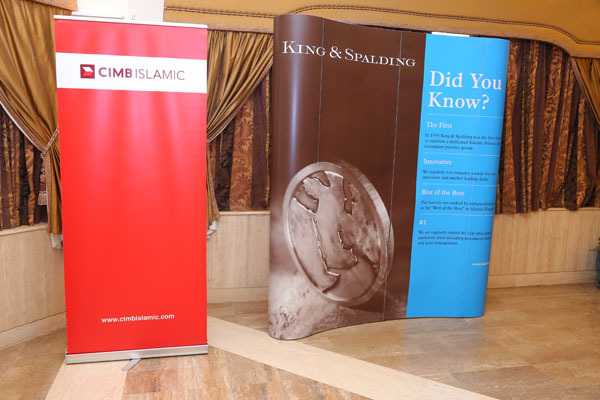 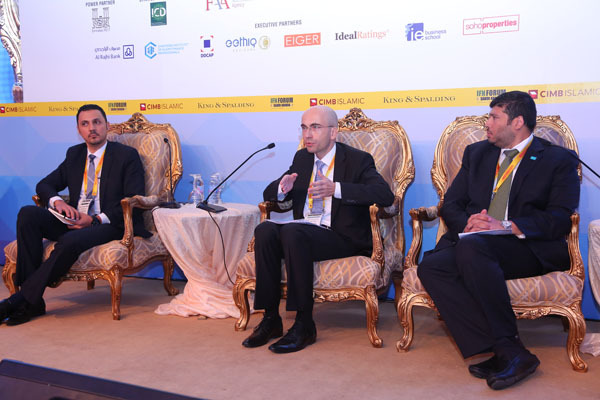 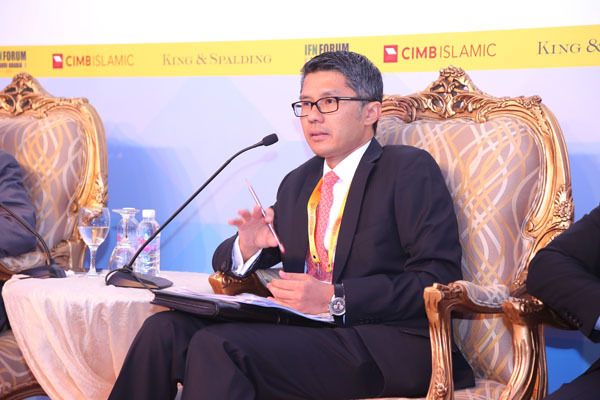 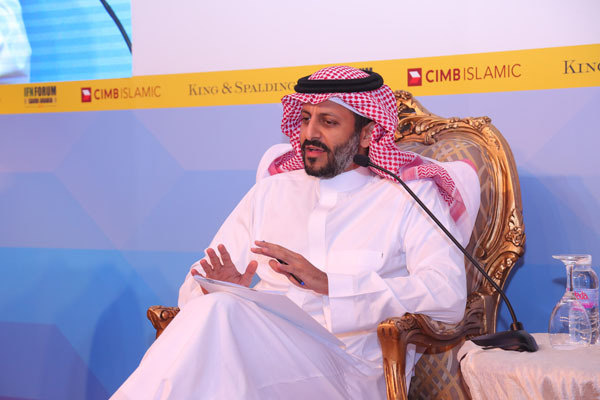 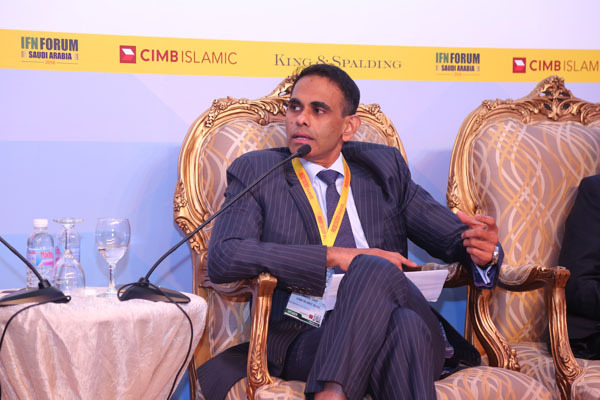 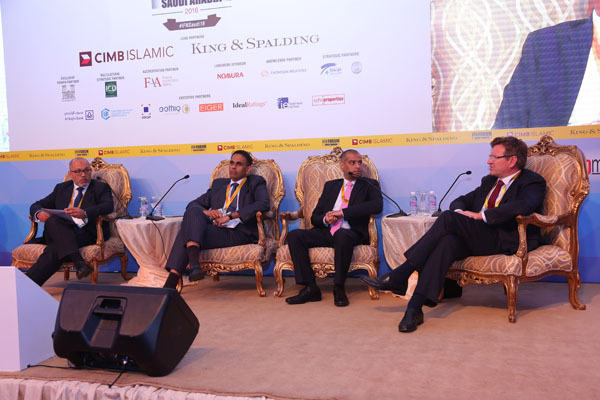 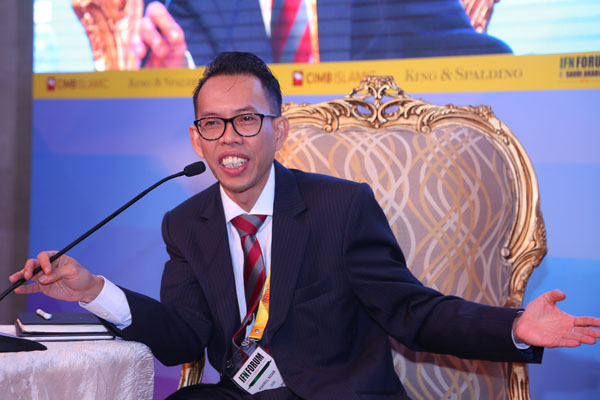 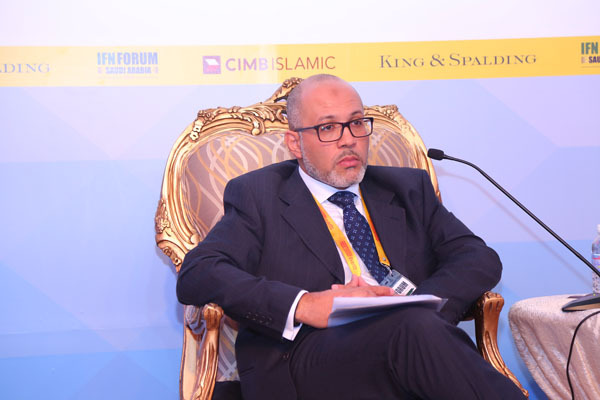 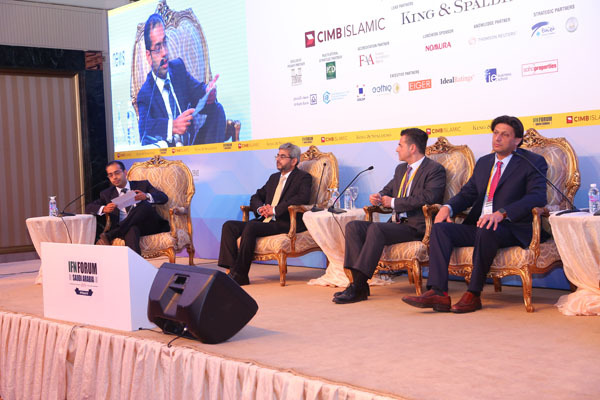 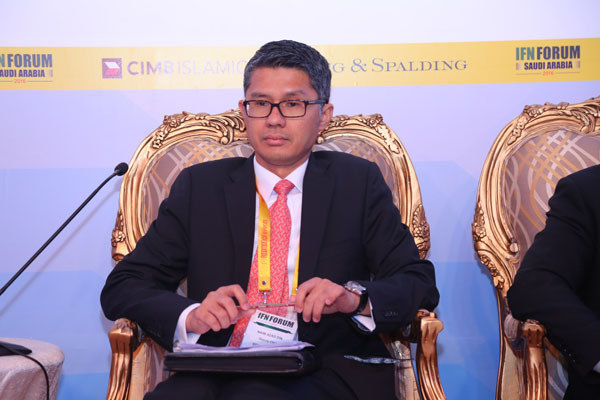 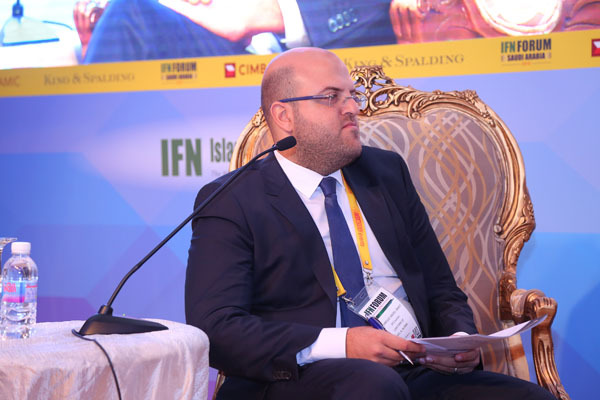 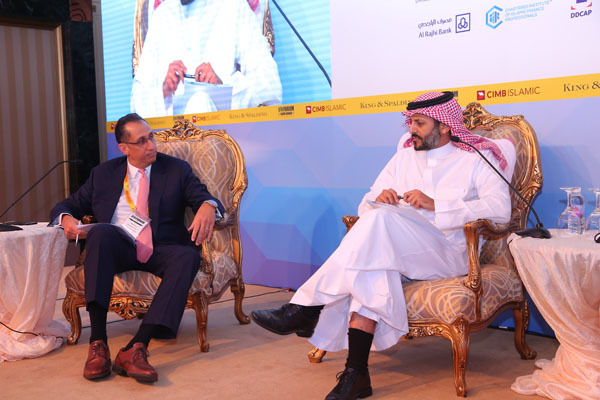 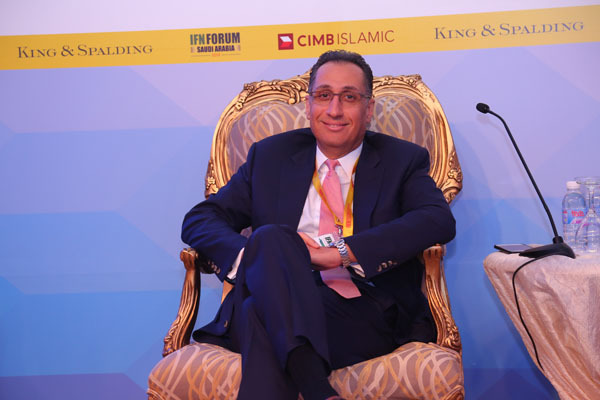 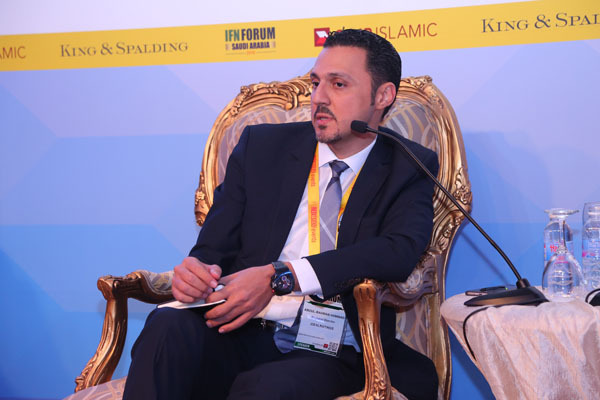 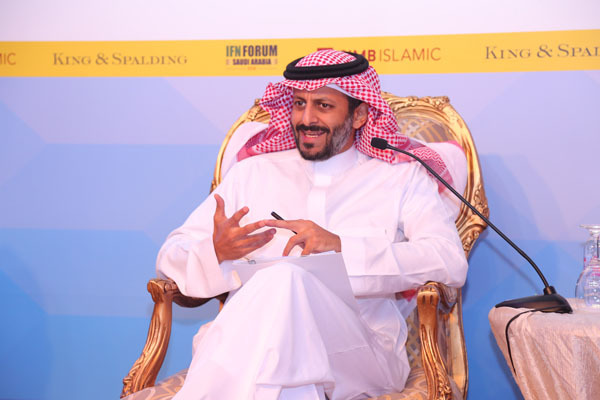 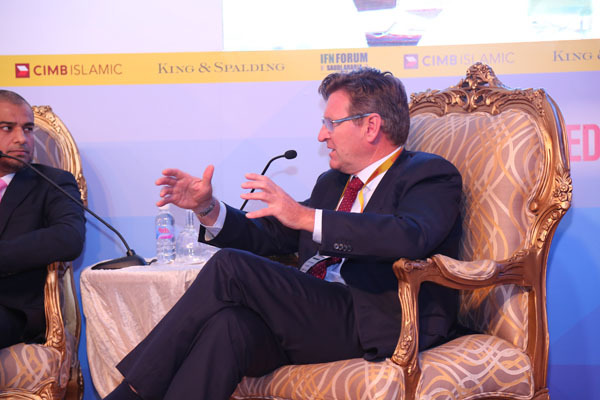 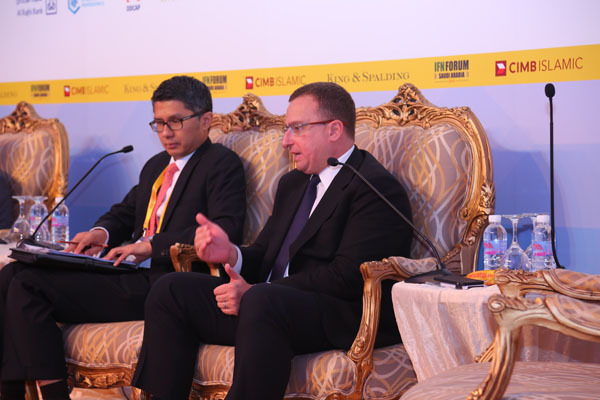 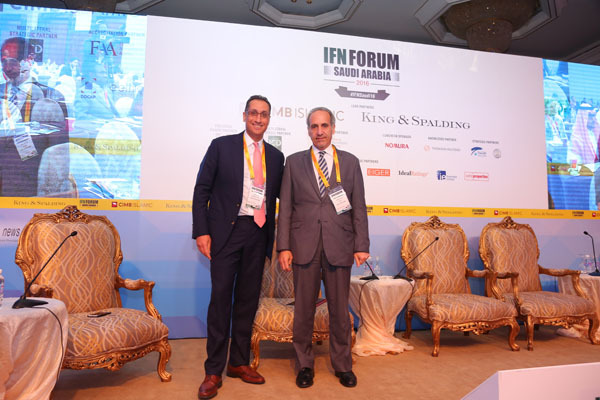 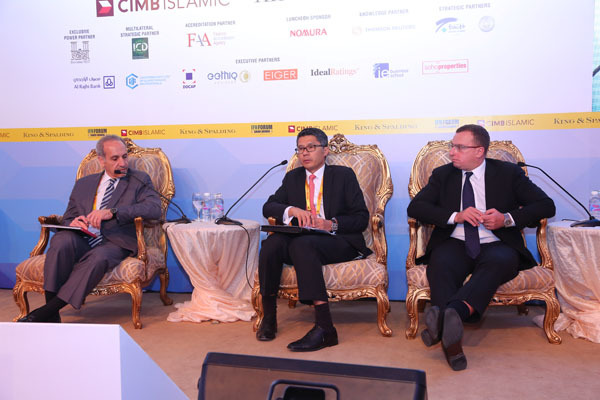 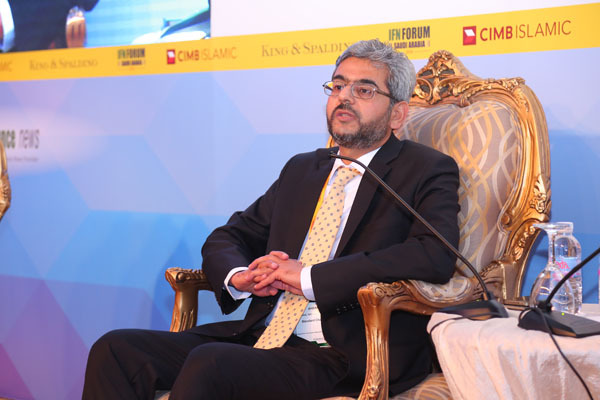 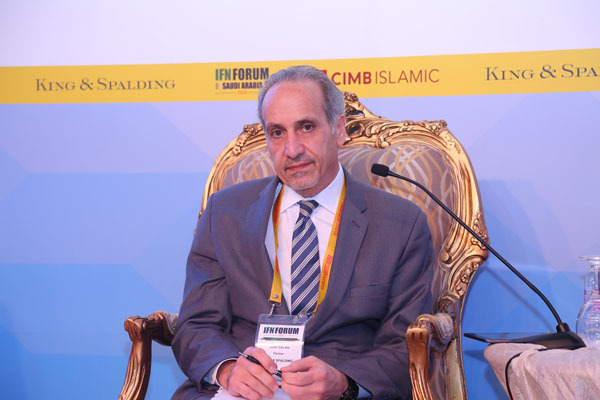 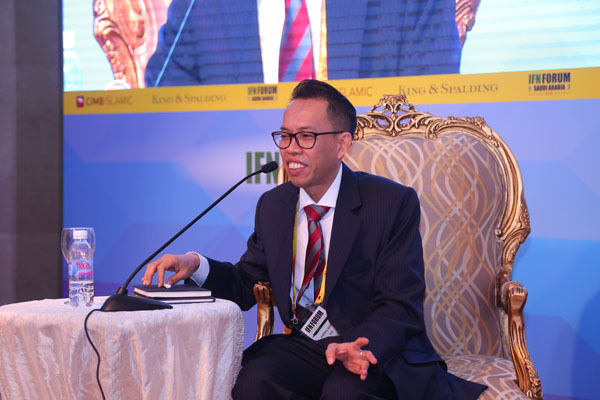 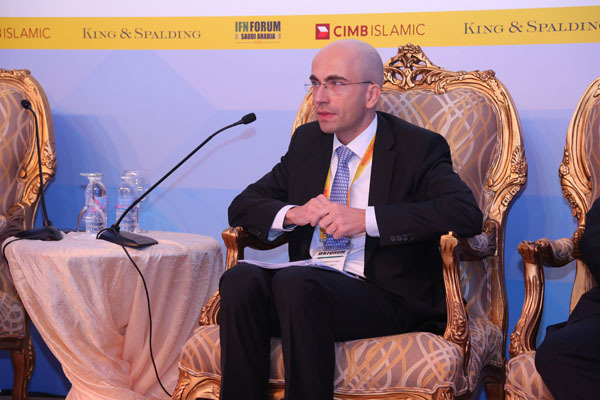 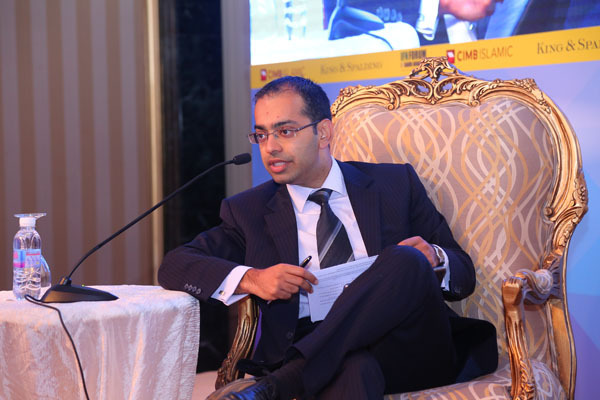 In an engaging and informative onstage exchange, Mohammed Elkuwaiz, Vice Chairman at Capital Market Authority will discuss with Jawad Ali, Managing Partner, Middle East Offices at King & Spalding, the Qualified Foreign Financial Institutions Investment in Listed Shares (QFI) Rules and how the initiative has impacted Saudi Arabia’s Islamic asset management landscape.